Bankruptcy Chapter 13 – an opportunity for a fresh start. There are many reasons why Chapter 13 bankruptcy is often more appropriate for a person in debt than Chapter 7 Liquidation Bankruptcy. Our bankruptcy attorneys can help families and individuals get the most out of Chapter 13 bankruptcy. 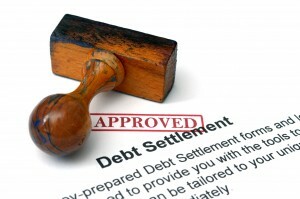 We fully evaluate your financial situation, debt and income to ensure that Chapter 13 bankruptcy is your best option.